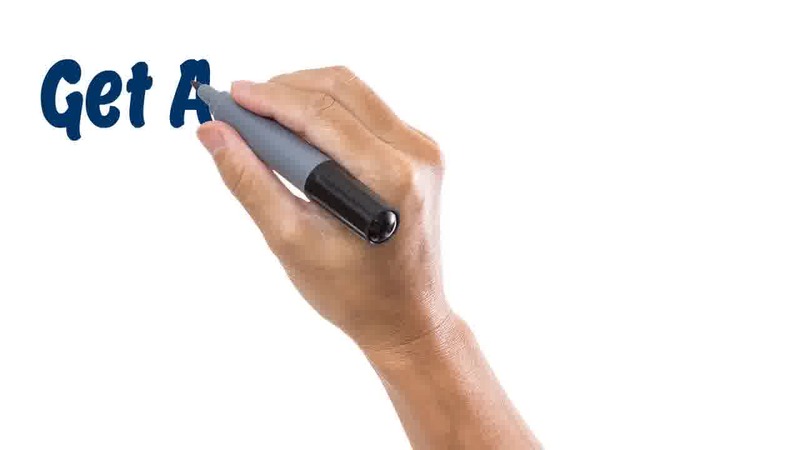 This is a template video for an Auto dealership business. At CustomVideos.Marketing we can customize this video for you or create a whole new video based on your own script. 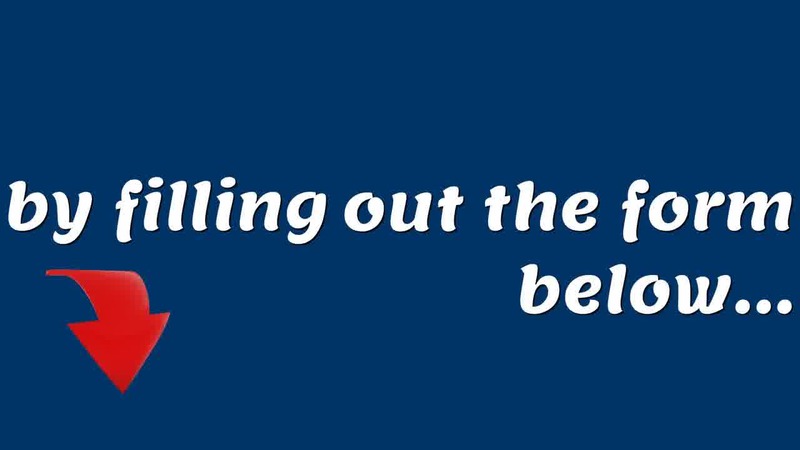 Give us a call to start using video marketing to grow your business today! 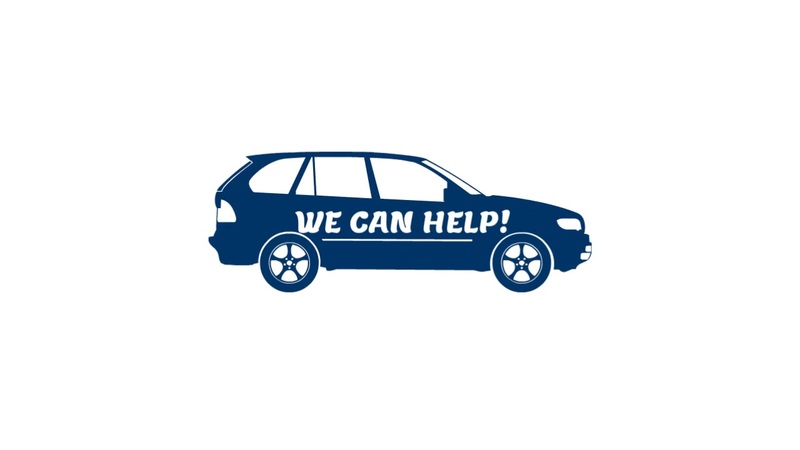 Are you looking to buy or sell a car, suv, van or truck? We can help! 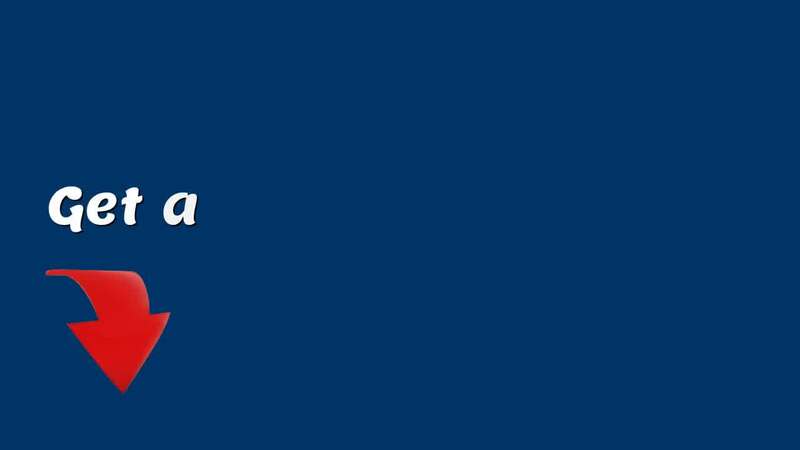 We pride ourselves on giving you the highest amount of money for your trade in! 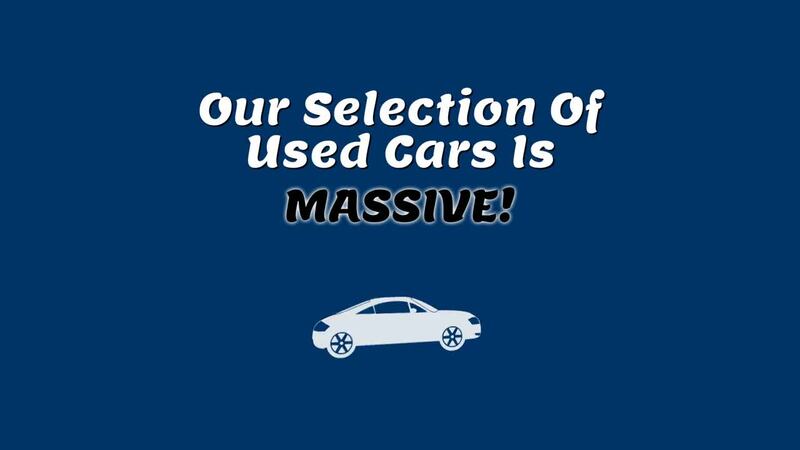 Plus our selection of used cars is massive! 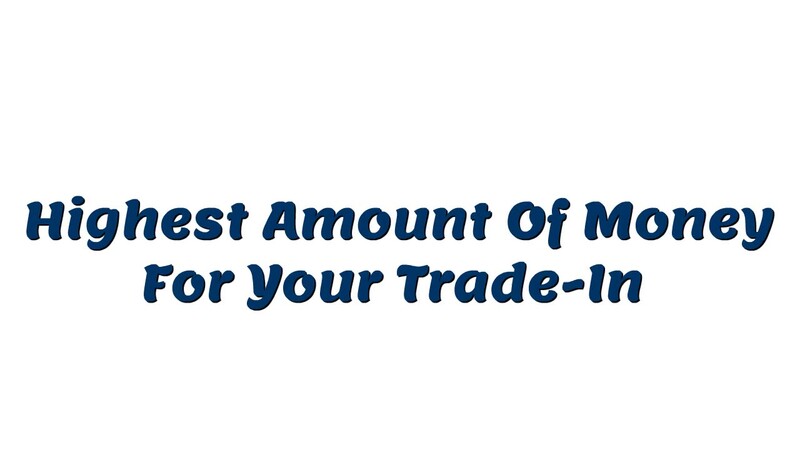 Want to know exactly how much you can get for your trade in? 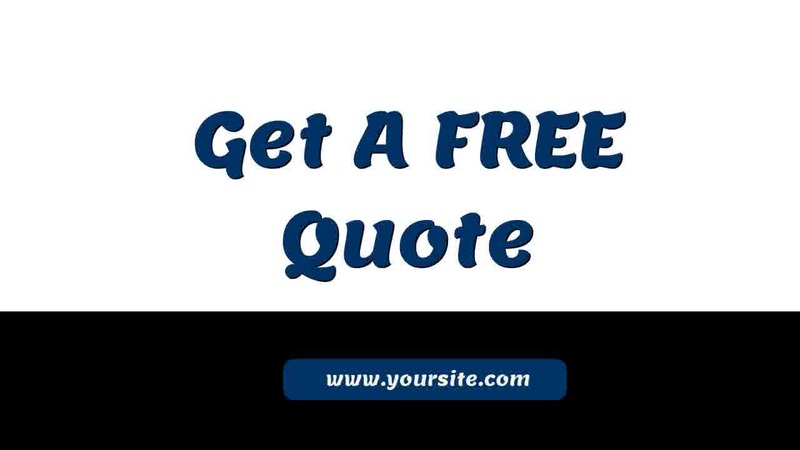 Get a free no obligation quote online by filling out the form below! 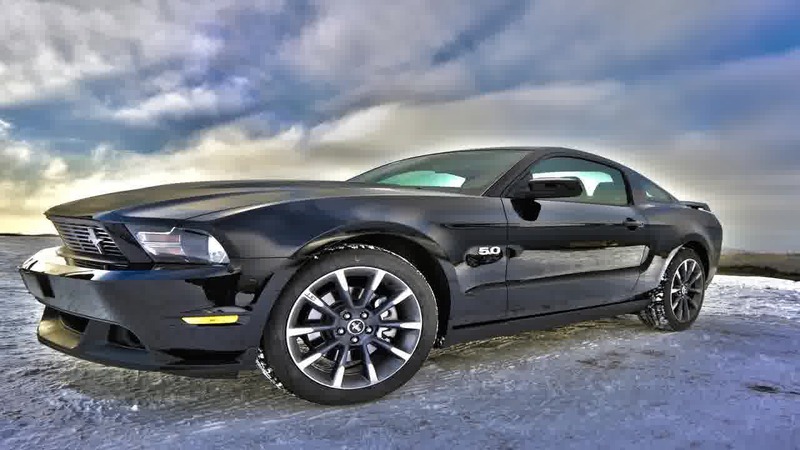 We guarantee you will get an amazing trade in amount and find you the best possible vehicle for your needs. 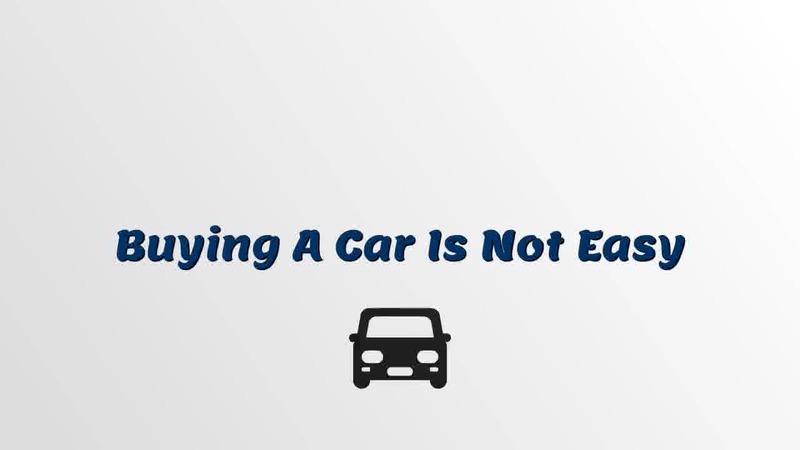 Listen buying a car is not something that’s easy. We want to make sure you feel safe when buying a car and offer full warranties on all our vehicles. 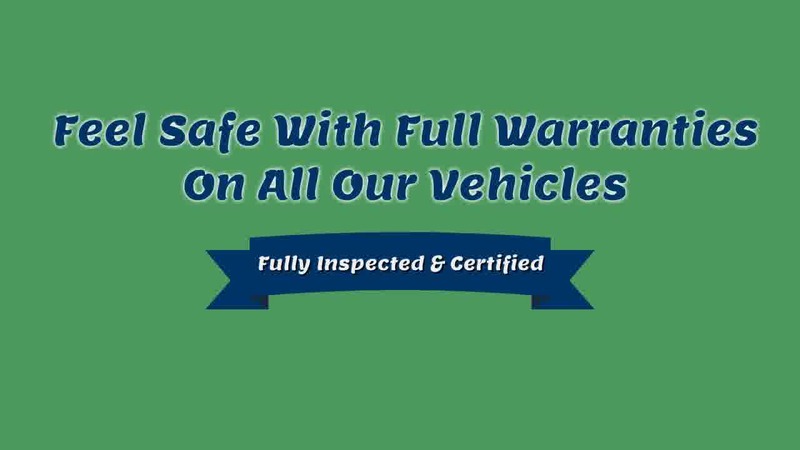 Feel safe knowing our vehicles are fully inspected and certified. 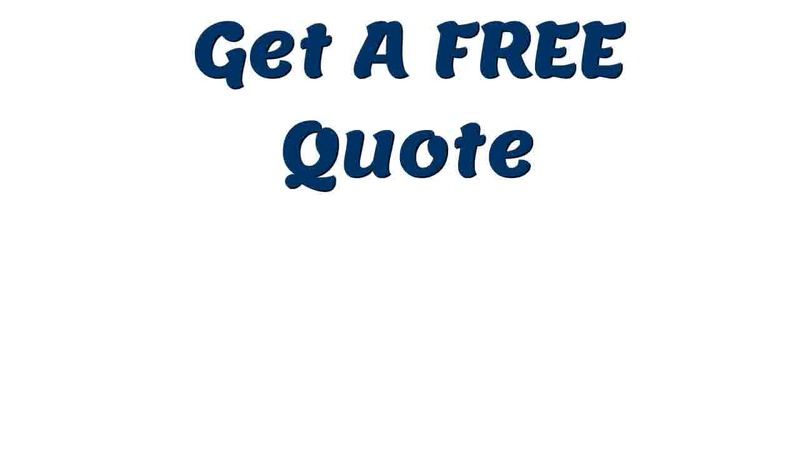 Get a free test drive today or a free quote by filing out the form below.  We can customize this template for your use or get you a whole new completely customized video today. Click here to get started.